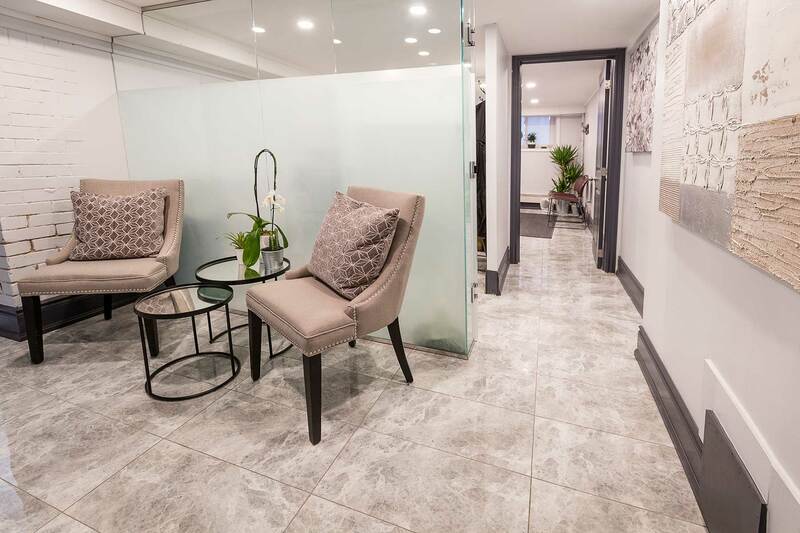 She specializes in microblading (a.k.a eyebrow embroidery), speed waxing (providing fast, comfortable, amazing results), as well as a number of different brow, body waxing, and threading services. 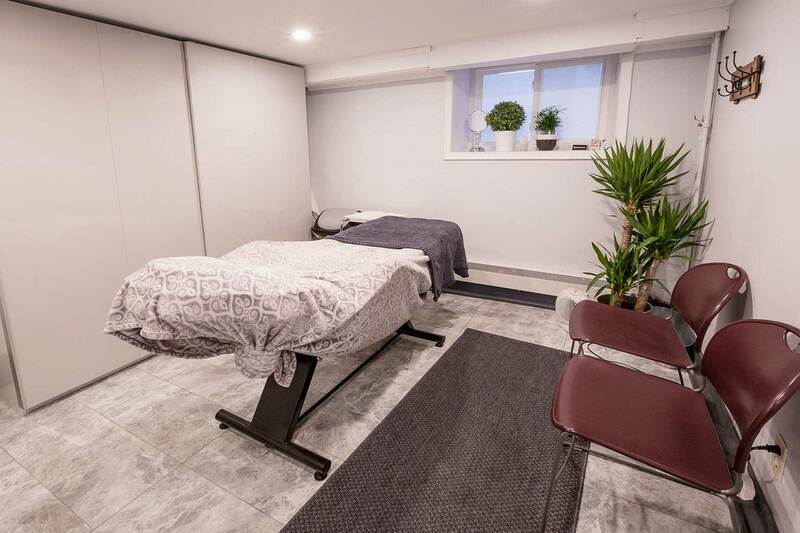 Heather completed her training at Marca College in 2006, and worked at a number of Toronto salons, including the popular Ritual Salon for 11 years. 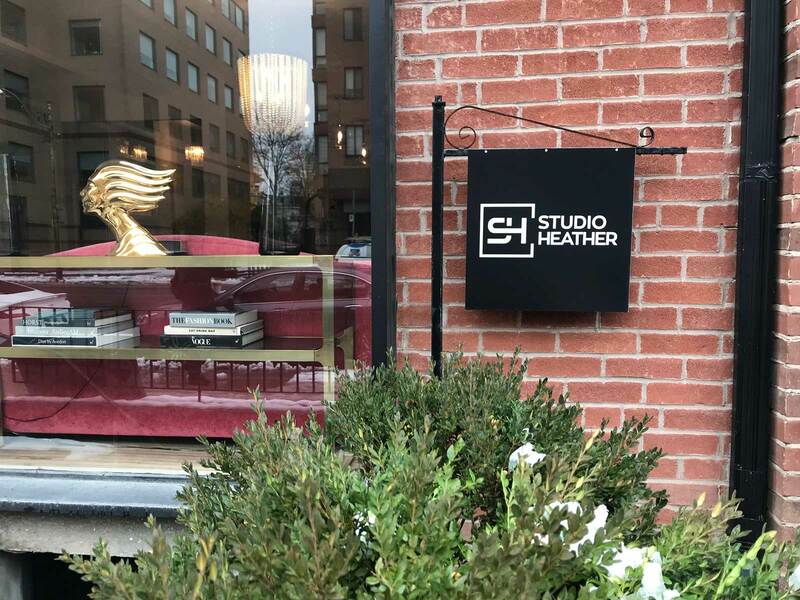 Heather has completed more than 900 microblading eyebrow transformations, and is known to be one of the quickest and least-painful waxing professionals in the city – including for visiting celebrities.